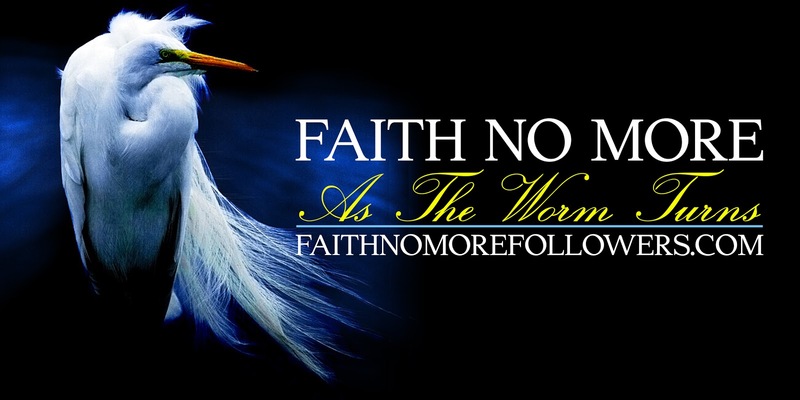 As The Worm Turns was originally recorded by Faith No More with Chuck Mosley for their debut album We Care A Lot in 1985. It was re-recorded with Mike Patton during the Angel Dust sessions in 1992. The track was originally only available on the Japanese release of Angel Dust as a bonus track. However later in 1992 it was available on the Australian release of the single Midlife Crisis and in 1993 on the German release of I'm Easy. The track was made available to all only in 2015 with the Rhino release of Angel Dust Deluxe edition.